The Diabetes Foundation of Mississippi promotes awareness to assist in early diagnosis of diabetes in children. “You’re Never Too Young for Diabetes” aims to raise awareness of the warning signs of diabetes in children and to prevent primary diabetic ketoacidosis (DKA) in children via early diagnosis. During November, the Diabetes Foundation of Mississippi conducts an educational campaign targeting those with diabetes (approximately 373.000 in Mississippi). Materials developed by the DFM provide important guidelines to improve health and glycemic control. All hospitals, physicians’ clinics, retail pharmacies and home-health agencies receive packets of information from the DFM. National Diabetes Month may only last 30 days, but healthy living and diabetes control should be on everyone’s mind 365 days a year! The third week of March has been designated Diabetes Discovery Week, a “wake-up” call for all Mississippians. 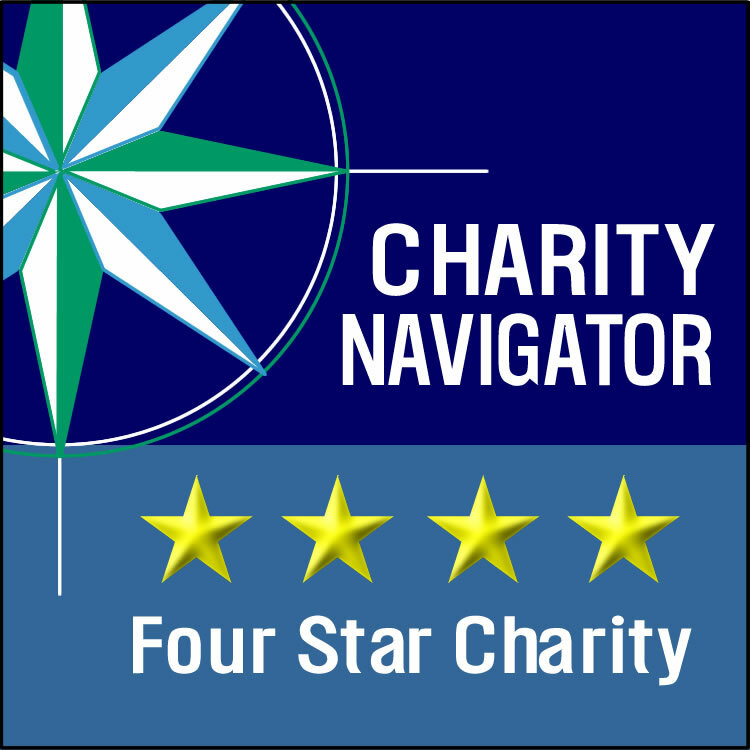 The week’s objectives are to raise awareness of those who are most at risk for developing the disease and identify those who unknowingly live with the chronic disease. 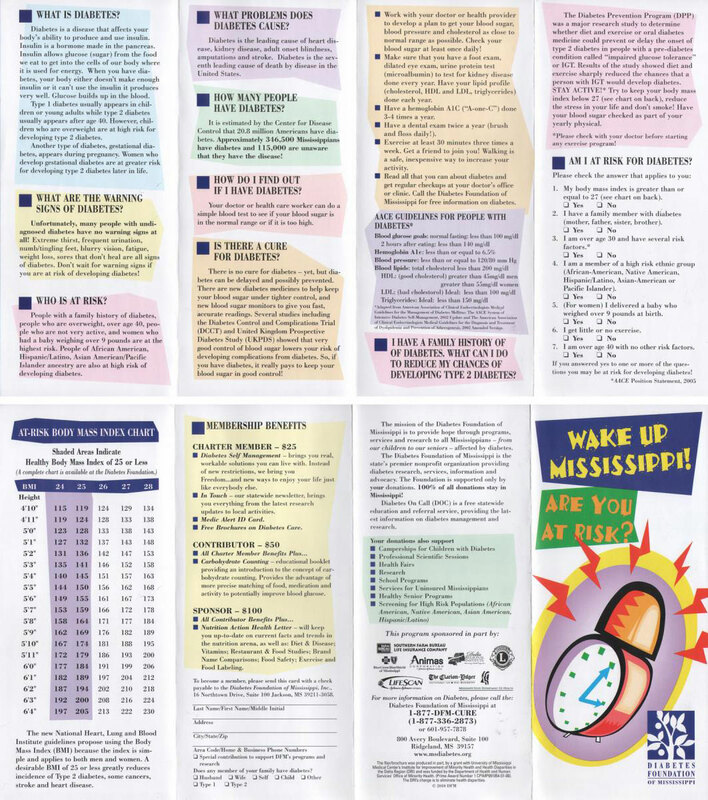 Our “Wake Up, Mississippi!” brochure provides answers to such questions as: What is diabetes? What are the warning sign of diabetes? Who is at risk? What problems does diabetes cause? How many people have diabetes? How do I find out if I have diabetes? Is there a cure for diabetes?